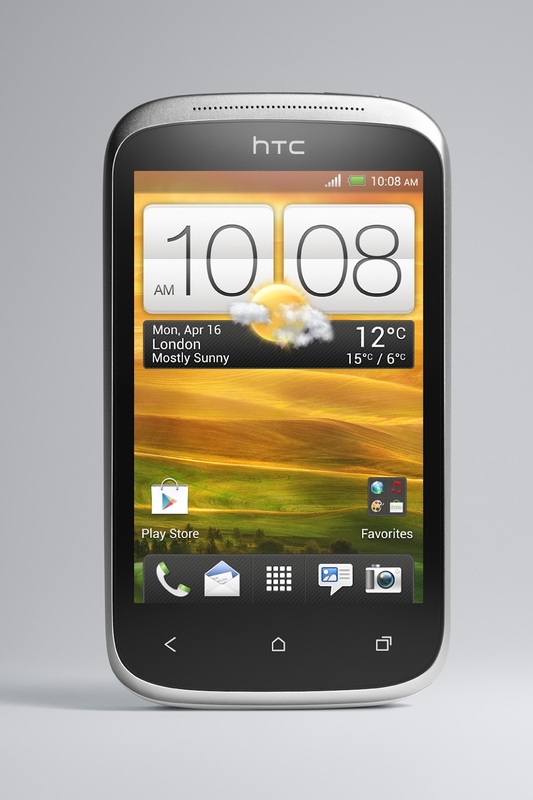 Two weeks ago, we let you guys know that the HTC Desire C was launched on Virgin and SaskTel. 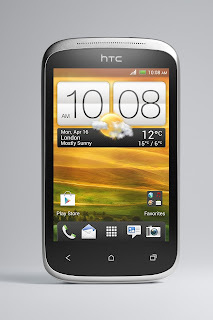 Today we got news from HTC that Rogers and Fido get their crack at the Desire C but this time in Red and White respectively. This version sports the same specs with a 3.5 inch HVGA (320x480) screen, 600MHz processor, 512MB of RAM and a 1230mAh battery with Android 4.0 and Sense 4.0. Rogers offers the Desire C for $0.01 on 3-year contract and $200 sans-contract. Fido is offering the Desire C for $20 with 2-year contract and like Rogers $200 without a commitment. We will have a review up shortly.